2015. Read out further to get more details about OICL Assistant Recruitment 2015. How to apply : Candidates are required to apply online through OICL's website website. Application Fees: Rs. 500 for General/ OBC and Rs. 50 for all others. 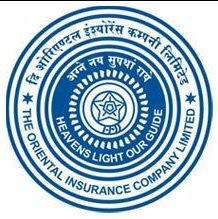 The official notification and other details will be available on OICL's website www.orientalinsurance.org.in/Career.jsp. 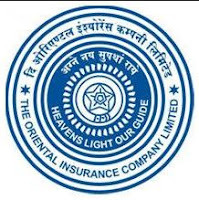 0 comments for " OICL Recruitment 2015 for 606 Assistant posts "